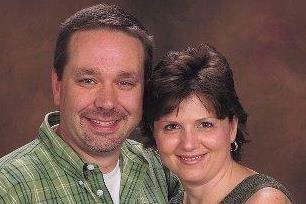 Mike and Lee Ann Brown lead Lafayette’s youth ministry, called teenEPIC. They are assisted by David & Whitney deSambourg, and Kevin & Cindy Fields. Learn more about Lafayette’s youth ministry by visiting the teenEPIC website.